It is a well-known fact that Jung Kook is widely loved both domestically and internationally. Recently, surprising news has been revealed that made fans astonished. On the 11th, Baidu Jung Kook Bar, a Chinese fan club of Jung Kook held an fundraising event for Jung Kook's birthday. The members of the club each donated money, and they successfully raised the target amount, 230 thousand CNY, which is equivalent to 40 million in KRW and 35 thousand in USD in just 52 minutes after its kick-off, arousing massive surprise. Furthermore, on the same day, the fan club continued the fundraising event and in just 24 hours, 500 thousand CNY, which is about 84 million KRW was collected. 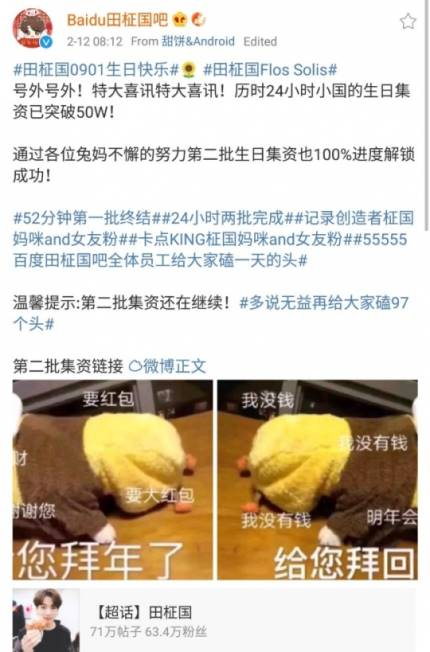 This sure proved how devoted Jung Kook's Chinese fans are. The event is going to last until the month that Jung Kook's birthday is in, which is September. Since it is of quiet long duration, more fans are highly expected to take part in the event as well as more donation. Baidu Jung Kook Bar is known for their generous support for their artist. 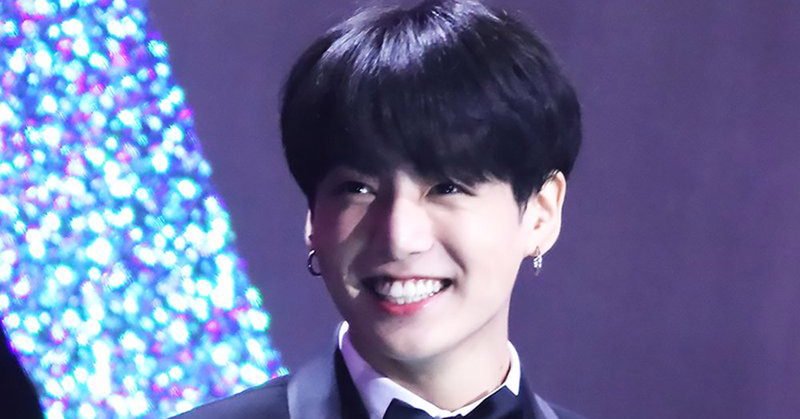 They paid for 15 second-long ad for Jung Kook 3 times during the commercial break of MBC Kpop Festival on December 31st last year and 3 more ads during the commercial break of MBC Entertainment Awards on January 1st this year and more. On top of that, they have constantly put up electronic display boards during BTS's world tour and have done numerous other events as well to support Jung Kook including running a Jung Kook bus, posting ads in subway stations and more. It is undisputed that Chinese fans sure know how to give unstinting support and love for their idol.